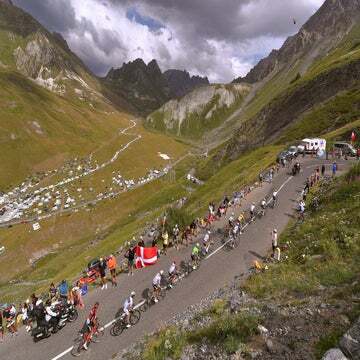 The 2020 Tour de France will stun the peloton with a day of climbing immediately after the first stage in Nice, including Col de Turini and Col d'Eze. 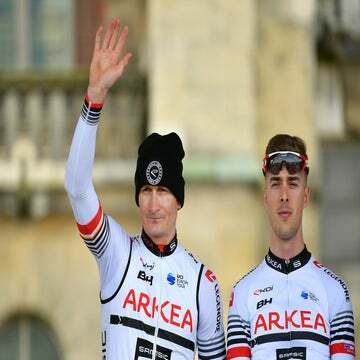 If you watched Paris-Nice stage 7 on Saturday, you got a sneak-peak of the significant climb that will be included on stage 2 of the 2020 Tour de France. On Monday, Tour organizer ASO confirmed that the 2020 event will start in Nice, and it will include the Col de Turini on stage 2 of the race. Paris-Nice’s penultimate stage ended with a summit finish on Turini, won by Colombian climber Daniel Martinez (EF Education First). 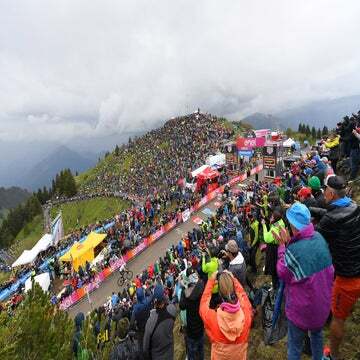 By putting a tough climbing stage just two days into the race, the Tour deviates from its tradition of usually avoiding major climbs in the first week of racing. The sprinters will have a chance on stage 1, as usual. That first day starts and finishes in Nice, riding two small circuits and one large loop around the region. There are a few small climbs, but nothing significant on that 170-kilometer opening day. In addition to the Turini, stage 2 of the 2020 Tour first climbs the Col de la Colmiane, which is slightly longer at 16.3km, averaging 6.2 percent, while Col de Turini averages 7.3 percent. Then after those challenges, Col d’Eze is included. This climb is traditionally part of Paris-Nice’s final stage. It is short and steep, which usually provokes an exciting race. However, coming 33 kilometers before the end of the 190km Tour stage, it might not have the same teeth as it does in Paris-Nice stage 8. The 2020 Tour de France starts June 27 and finishes July 19 in Paris. The 2020 Tour de France’s stage 1 will be a day for the sprinters. Stage 2 of the 2020 Tour may be a chance for an early GC selection.